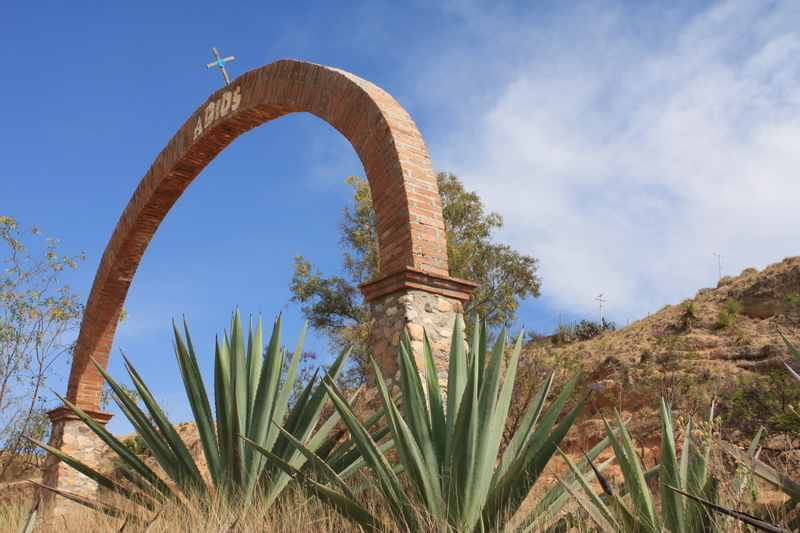 Rural areas in Oaxaca, Mexico (La Mixteca) are the areas that see the least amount of economic growth and development. Oaxacans with land plant crops for the family and to sell to in order to just survive. 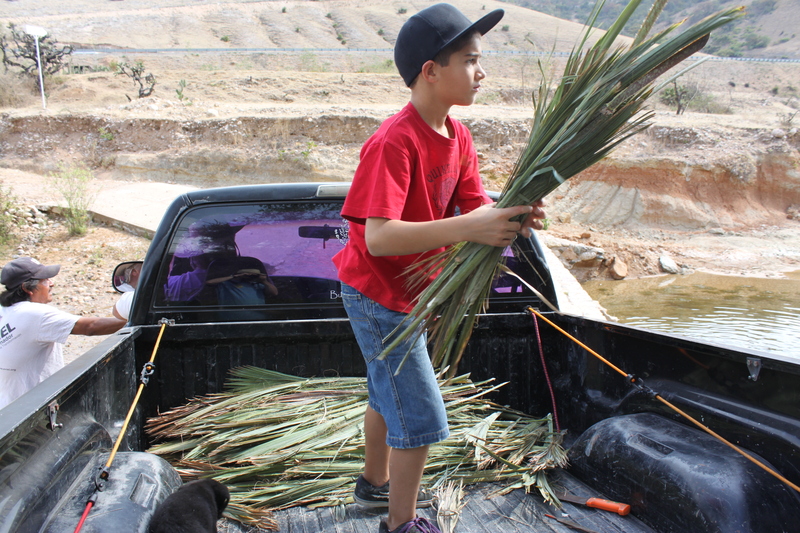 Due to the world being flooded with food by other countries (like the US), Oaxacans cannot make a descent living off the typical crop, but with enough land and time growing espadin agave can produce enough revenue to sustain a family into the middle class. 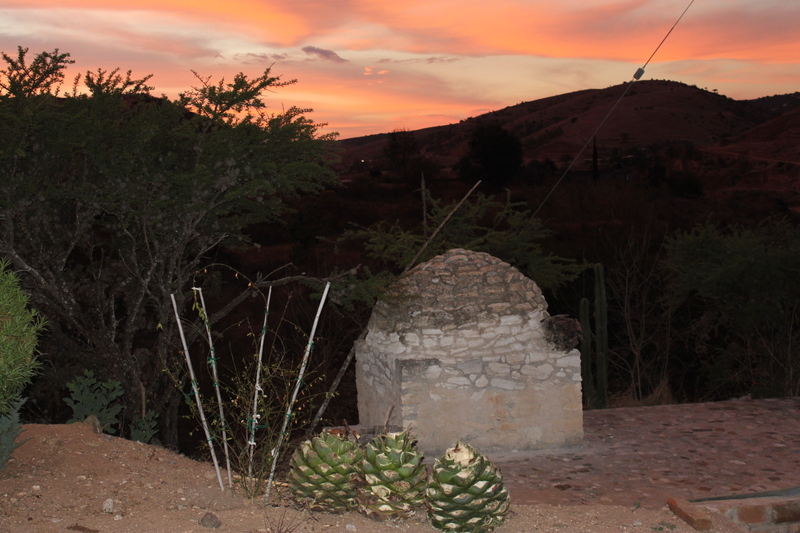 Between 2007 and 2011, mezcal sales grew by nearly 48 percent according to Mexican government data, an terrific story and opportunity for the poor of Oaxaca. 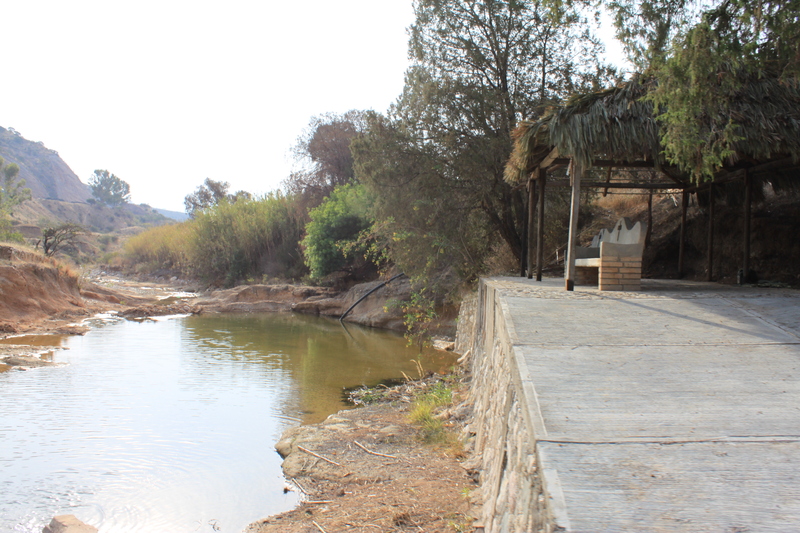 On Rancho Buenaventura, 10 minutes south of Nochixtlan in Oaxaca, Mexico, Sacacuento Mezcal is made. The staff of Rancho Buenaventura are paid more then double minimum wage and receive social security and paid vacations with sick leave. 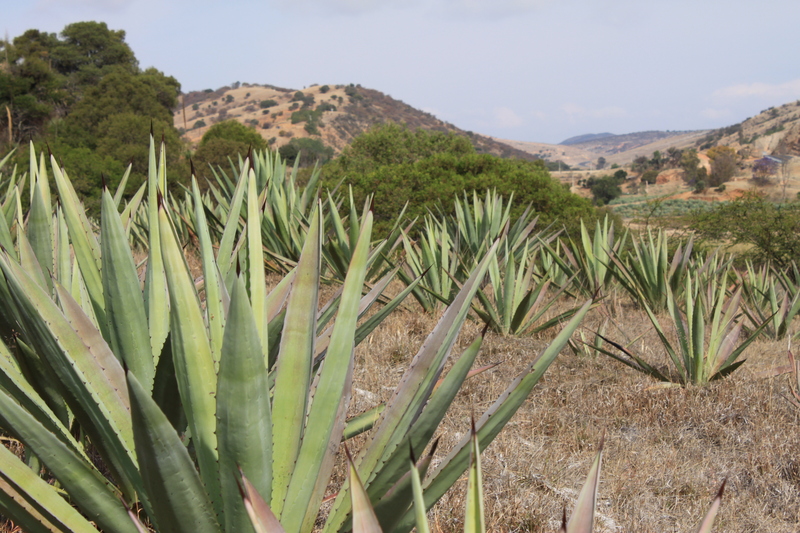 The profit made from selling agave and making and exporting mezcal pay for this employee expense. 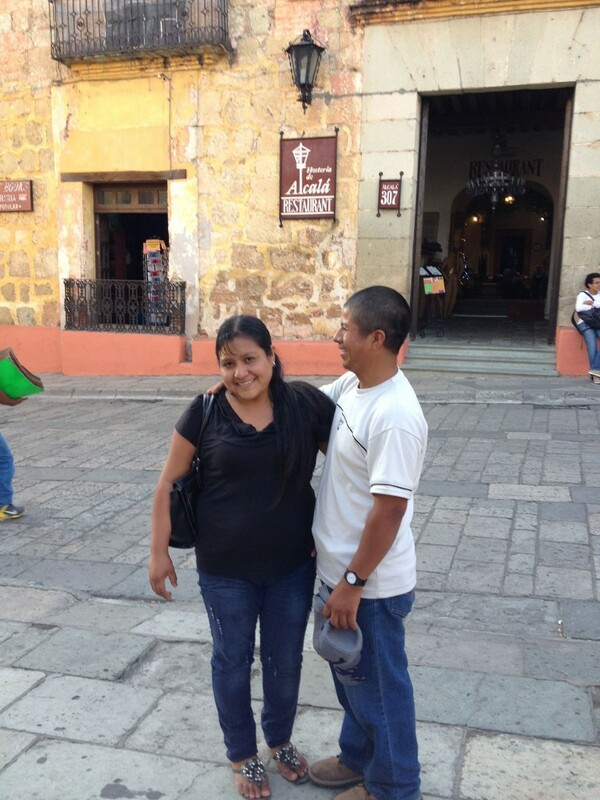 The communal system in Oaxaca discourages job and business expansion. The educational system, which could eradicate poor education, is plagued by five years of teacher strikes which aggravates workforce development. Compared to a national average of 26%, only 5% of Oaxaca’s indigenous population reaches a middle or higher education. Help smallholders and farmers (campesinos) significantly increase their productivity by strengthening their assets, organizational and other capacities, and increasing their access to goods and services markets, and to public services. 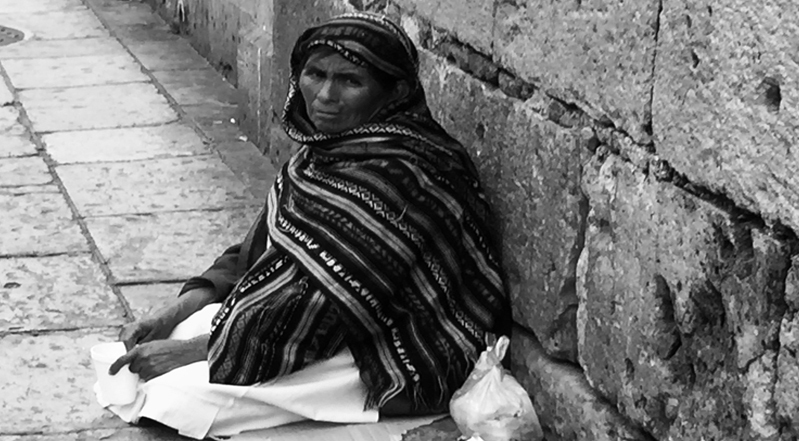 Corruption continues to be the biggest contributor to poverty in Oaxaca and Mexico. 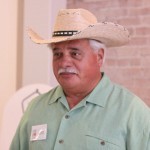 The Mezcal King, Rudy Favila, is President of Sacacuento Mezcal and Premium Mezcales LLC. 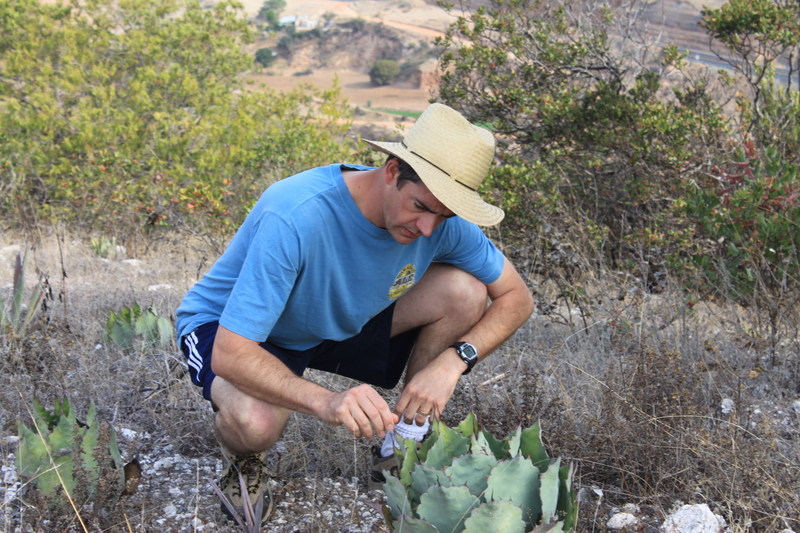 He's a dual citizen of Mexico and helped launch Rancho Buenaventura, the agave ranch that supports Sacacuento Mezcal.